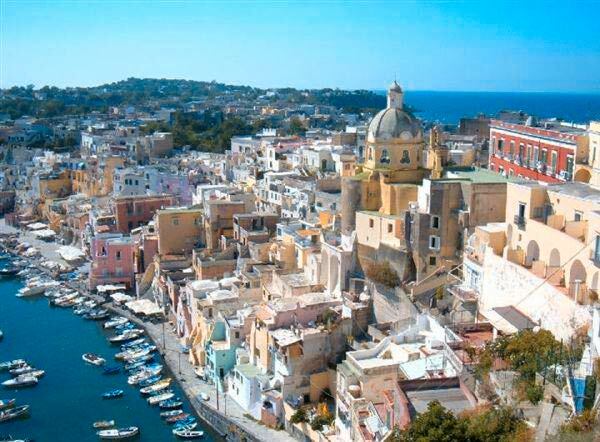 The largest of the islands in the Bay of Naples, green and mountainous Ischia easily holds its own when compared with neighboring Procida and Capri. 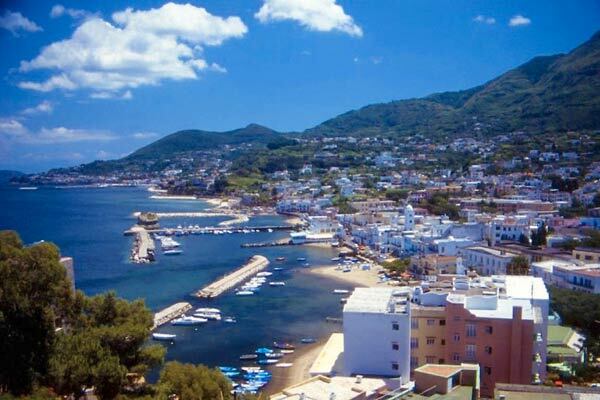 Pine and olive groves grow anywhere which isn't a home or street, while pink and purple bougainvillea curls and hangs from every post and gate. 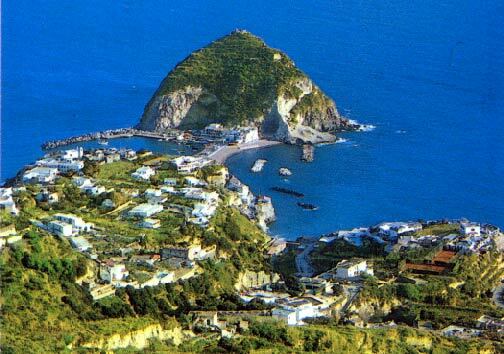 An extinct volcano rises high in the middle of the island, and islanders living close to the summit cultivate the grapes that have given the island its famous white wine, named after Monte Epomeo. 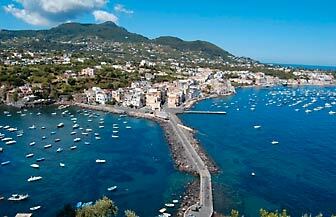 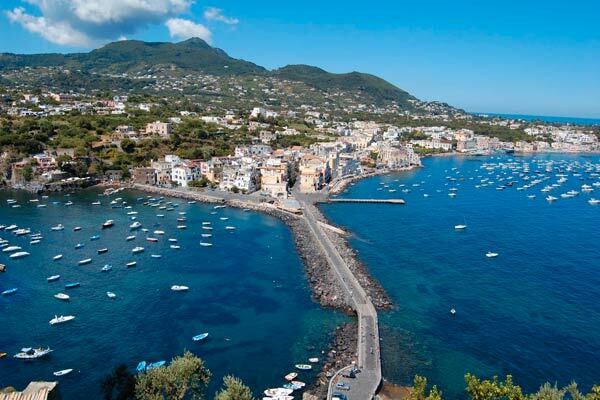 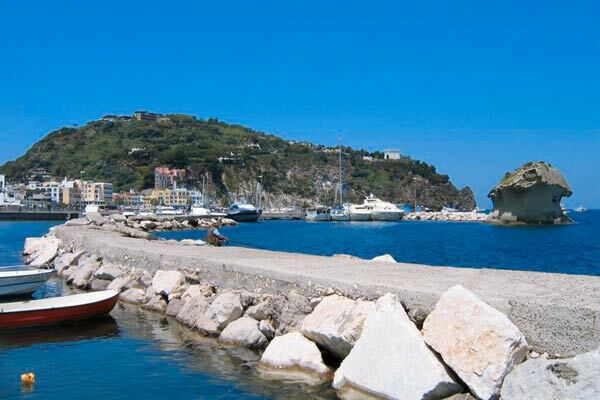 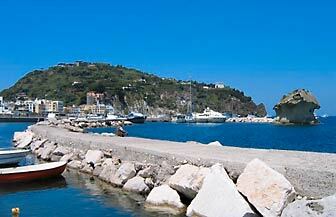 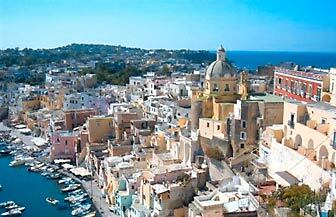 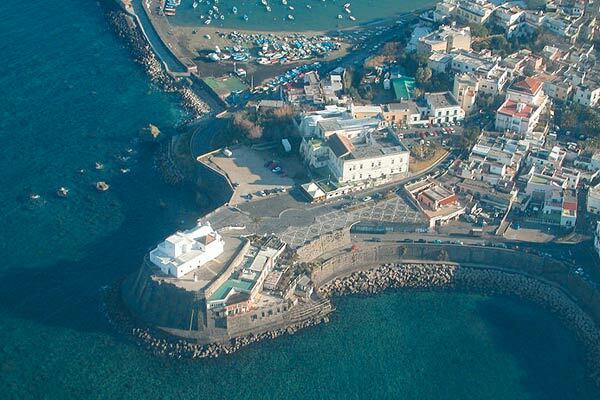 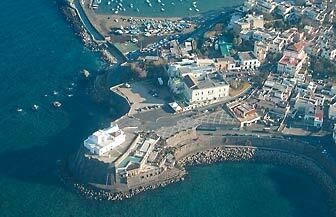 The coastline rises and falls with each bay and creek, and is especially dramatic on Ischia's southern edges. 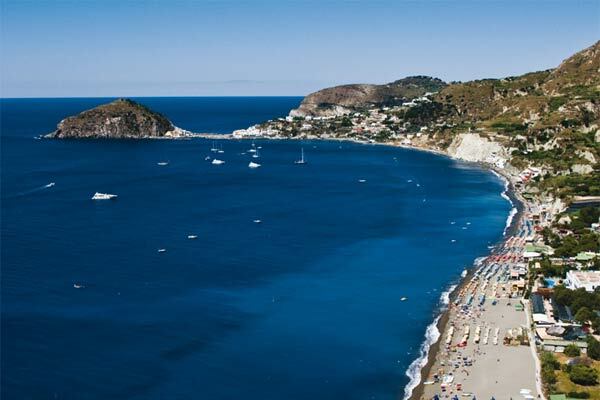 Home to some of the best thermal parks and spas in Italy, the island is famous for its mineral-rich thermal water and volcanic mud.